Independent Sleep Diagnostics can perform the scoring of sleep studies for all of your studies or just for occasional ones. Our prices are the best in the country. 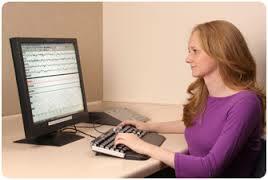 We have Registered Polysomnographic Technologists that perform the scoring of all studies. There are discounted rates based on volume of studies given to us. Contact us for a personalized quote.